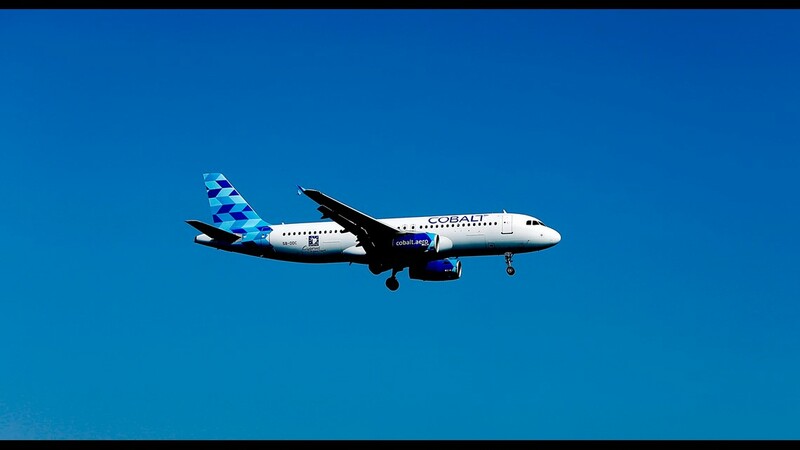 This photo from Aug. 17, 2018, shows an Airbus A320-232 plane of low-cost Cypriot carrier Cobalt at Larnaca Airport. 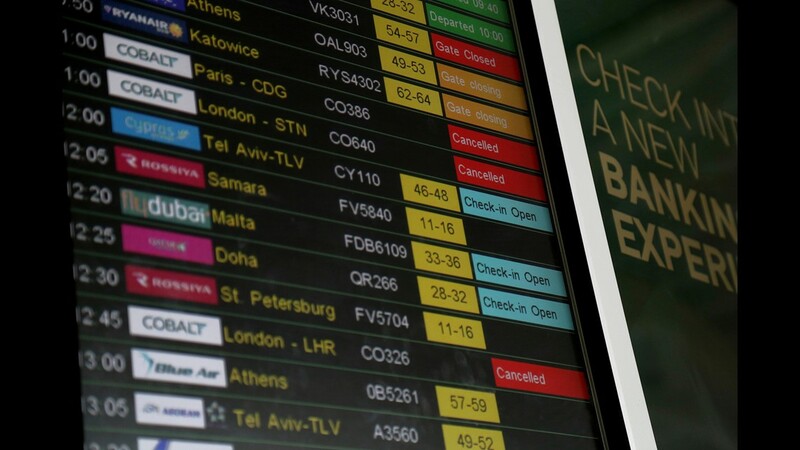 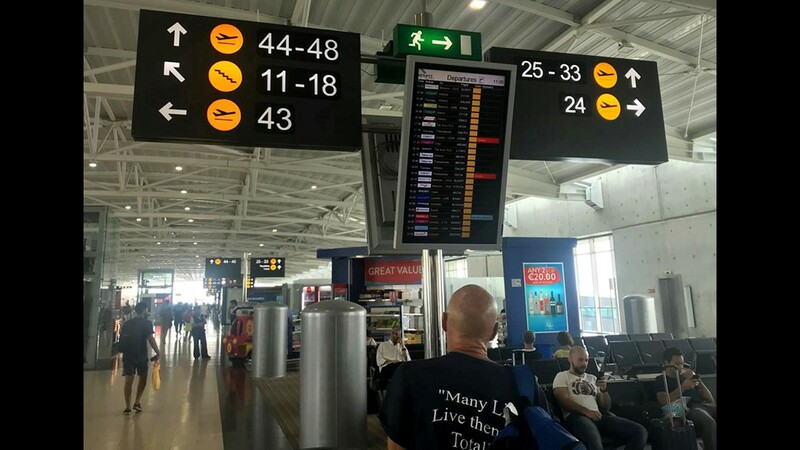 An airport departure board shows canceled Cobalt flights at Larnaca International Airport, Cyprus, on Oct. 18, 2018. 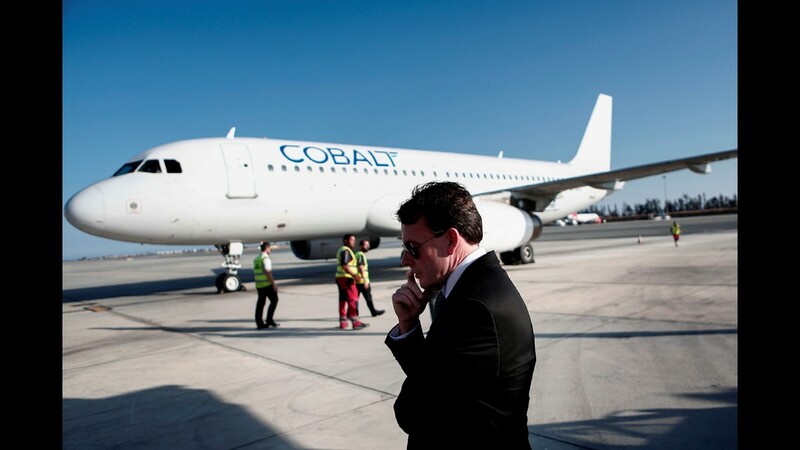 This file photo taken May 30, 2016, shows Cobalt airline CEO Andrew Pyne in front of a Cobalt jet at Larnaca airport ahead of the launch of the new Cyprus-based airline. 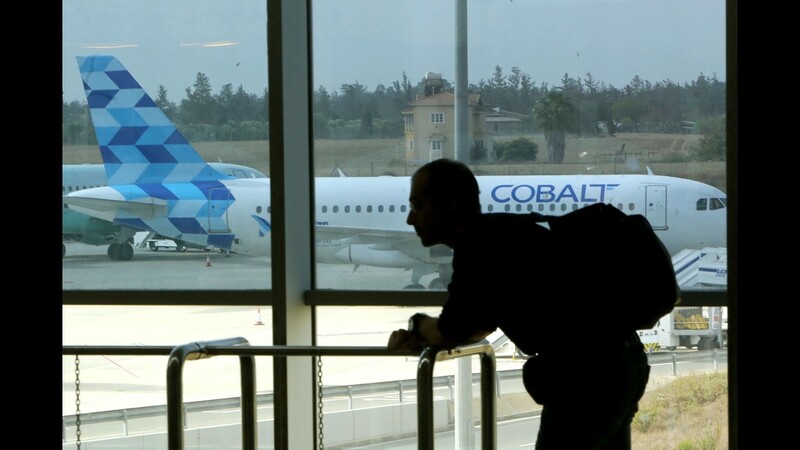 Seen from the airport building, a Cobalt jet sits at Larnaca International Airport in Cyprus, on Oct. 18, 2018. 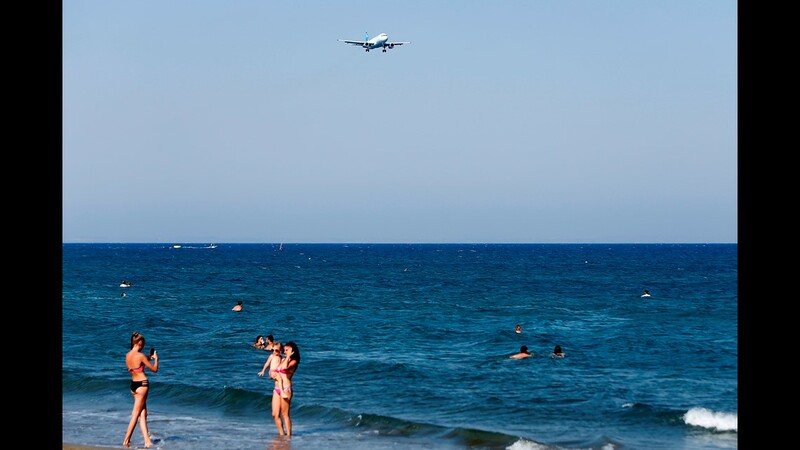 This picture from Aug. 17, 2018, shows an Airbus A320-232 plane of low-cost Cypriot carrier Cobalt coming in to land at Larnaca Airport. 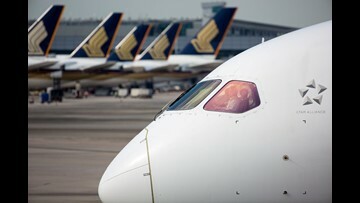 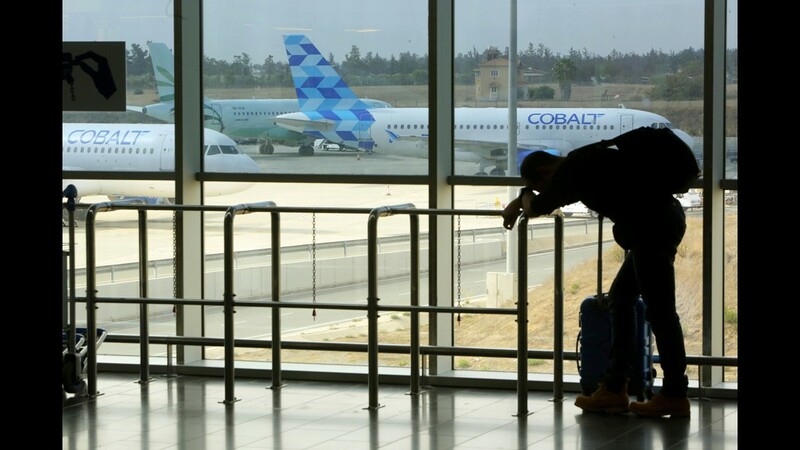 Passengers are seen at Larnaca International Airport in Cyprus on Oct. 18, 2018. 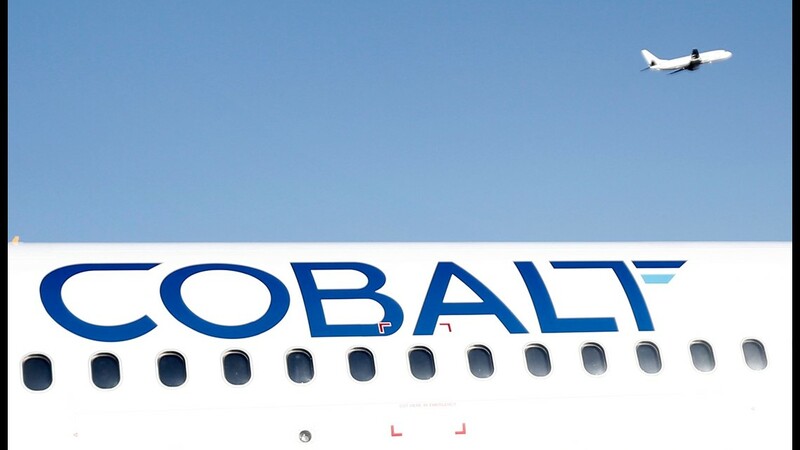 A Cobalt jet sits at Larnaca International Airport in Cyprus on Oct. 18, 2018. 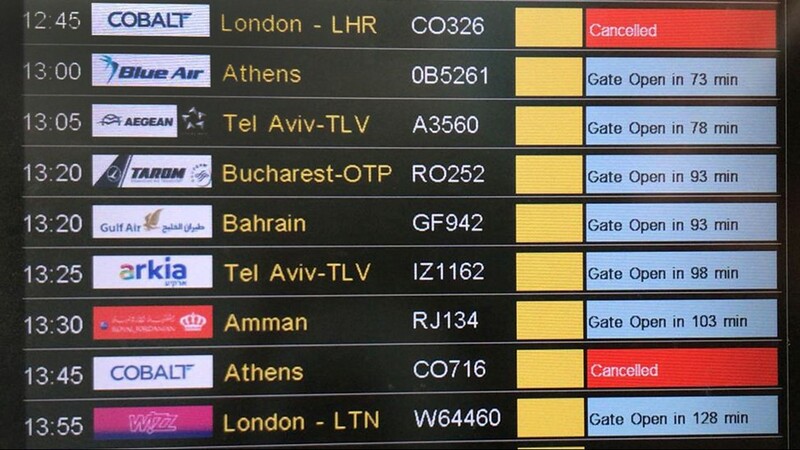 A sign displays cancelled flights of Cobalt Air at Larnaca International Airport on the Mediterranean island of Cyprus on Oct. 18, 2018. 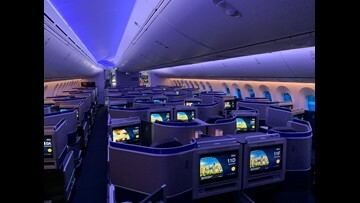 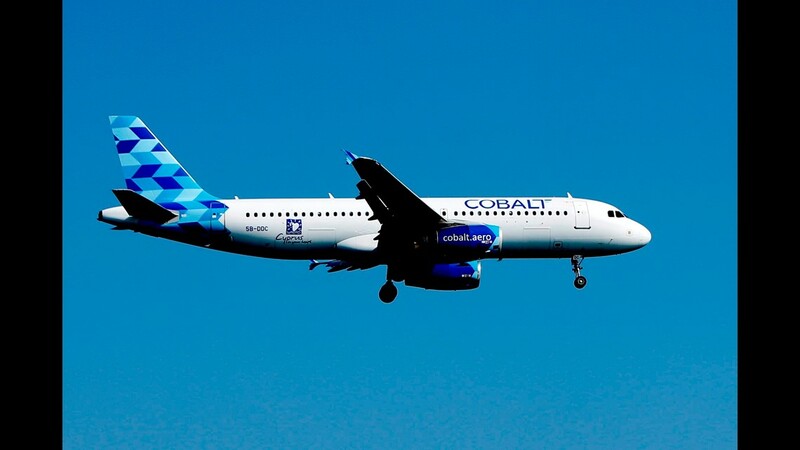 This file photo taken May 30, 2016, shows a Cobalt jet at Larnaca airport ahead of the launch of the new Cyprus-based airline. 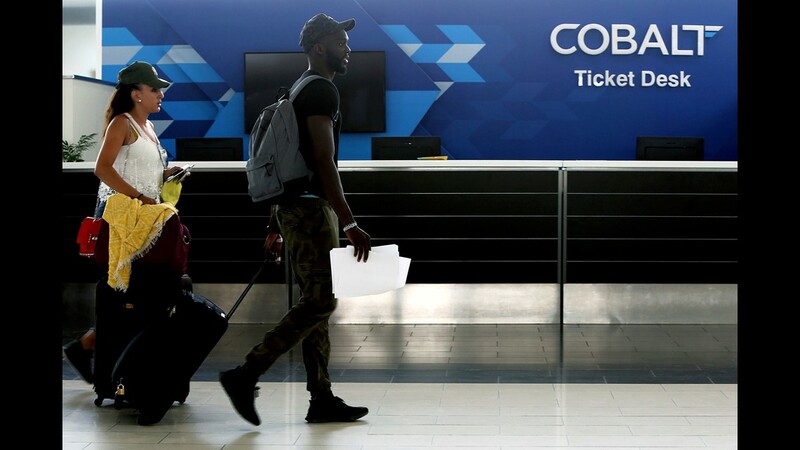 Passengers walk in front of Cobalt air ticket office at Larnaca International Airport, Cyprus, on Oct. 18, 2018. 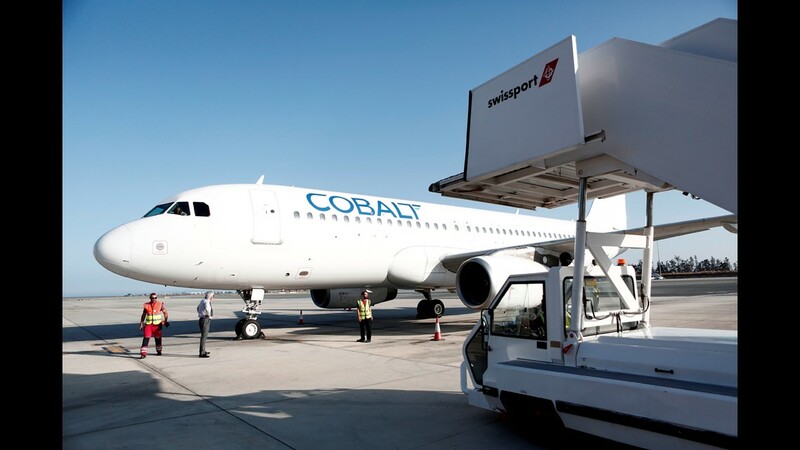 This photo from May 30, 2016, shows a Cobalt jet at Larnaca airport ahead of the launch of the new Cyprus-based airline.